Please fill out the application below to sign up for a membership with the CRC. Please email office@calgaryrowing.com before registering so we can help you find the right program to join. All new Adult Rowers will need to do a Learn to Row before being able to join the Annual or Monthly Rec program. 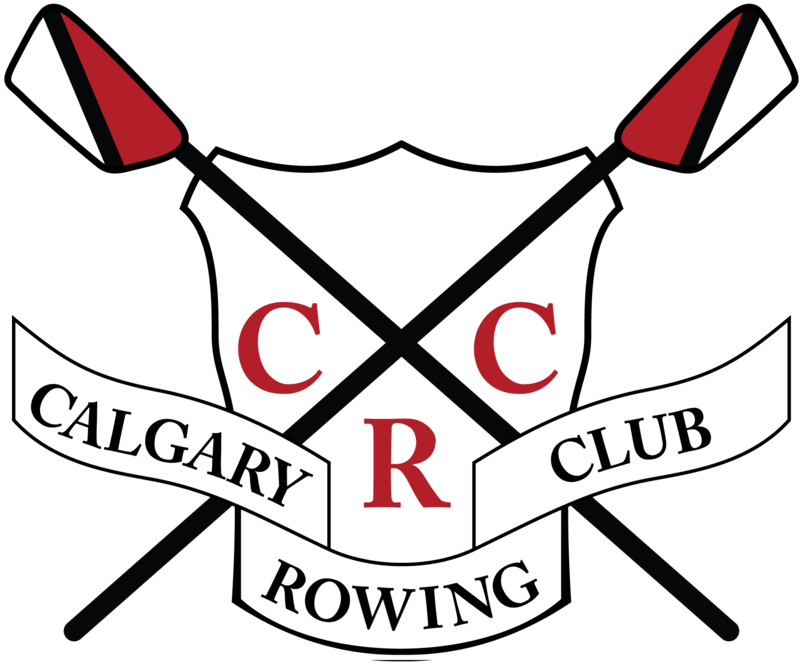 Juniors (12- 18 yrs): Please contact office@calgaryrowing.com to set up a tour and introduction to rowing. This needs to be done before joining the Junior program. Annual members can register to work bingos to receive credits on their account of $75/bingo worked and decrease membership fees. 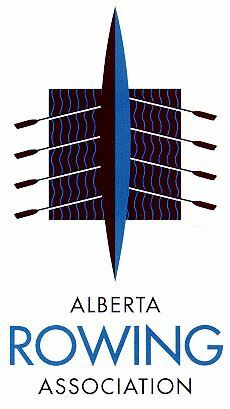 Associate - $50.00 (CAD) Subscription period: 1 year, on: May 1st No automatically recurring payments Anybody that would like to have voting rights at the AGM and participate as a member without rowing privileges. Local University/College Student - $750.00 (CAD) Subscription period: 1 year, on: May 1st No automatically recurring payments Limited to Full-time University or College students based in Calgary. Able to decrease membership fees by working bingos. Non-local University/College Student - $500.00 (CAD) Subscription period: 1 year, on: May 1st No automatically recurring payments Any student that does not live in and around Calgary. These students will row from May 1 till August 30 and do not need to work bingos. Regular Monthly - $155.00 (CAD) Subscription period: Monthly, on: 1st No automatically recurring payments Regular monthly membership. Non-local students, please sign up for the Non-local student membership. Winter - $225.00 (CAD) Subscription period: 1 year, on: May 1st No automatically recurring payments November 1 to April 30. Winter members can register to work bingos and will receive a credit of $75 on their CRC account for each bingo worked to decrease membership/event fees.